One of the reasons many people hate the lack of headphone jacks on newer smartphones is that Bluetooth headphones are typically expensive, especially if you want a pair that actually work. 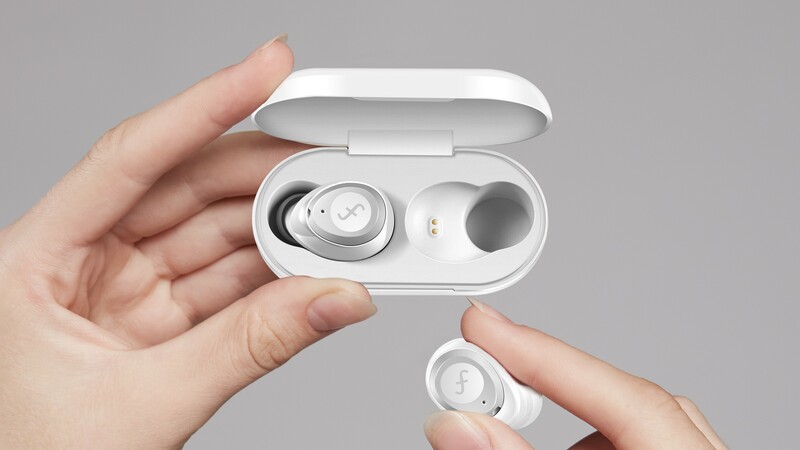 Funcl today launched a crowdfunding campaign for two pairs of wireless earbuds — the $19 Funcl W1 and the $54 Funcl AI. The Funcl W1, seen in the below photos, are a pair of truly wireless earbuds for just $19. That in itself is noteworthy, but there are a few other highlight features. The W1 has an advertised battery life of 4.5 hours, and the carrying case can provide three full recharges. Much like Samsung's GearX earbuds, there are touch buttons on the ends for controlling media playback. The W1 also supports AAC, so music quality should be very good. If you have a bit of extra cash, the Funcl AI might be for you. 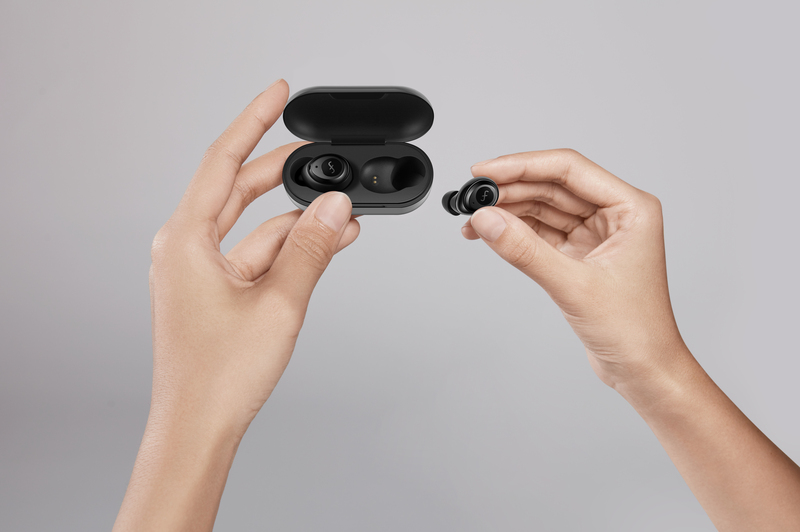 It's priced at $54, and supports Bluetooth 5.0 and the AptX audio codec (for low-latency audio). 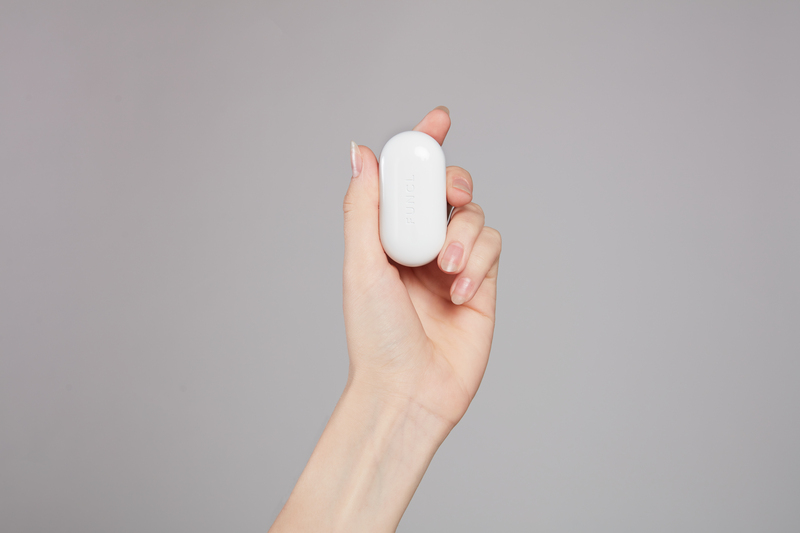 It also has a longer battery life, clocking in at 6 hours, with the battery case providing three full recharges. The Funcl AI is also IPX5 water-resistant, so you can wear the earbuds while you work out, and it connects to an app on your phone for integration with voice assistants. 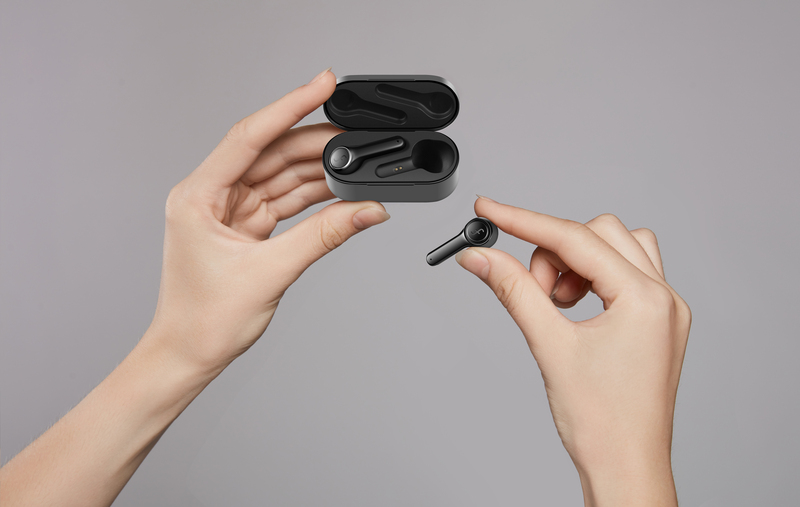 The Indiegogo campaign for both products went live today, so you can get your very own pair of W1 or AI earbuds. Android Police readers can get access to a secret $49 backer perk here.